> Super GT. Slowed down for all to enjoy. The guys here at MyCarForum love our videos quite a bit. And when one as good as this comes up, we are more than happy to share it with everyone. 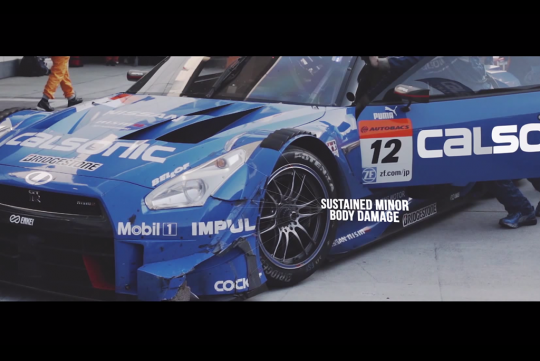 Watch how GTChannel and Luke Huxham of Maiham Media come together to give you an artistic rendition of Japan's Super GT Round 2 at Fuji Speedway. We especially love the way Luke slowed down parts of it so that we can revel in the beauty of the cars. A good choice of soundtrack also helps.